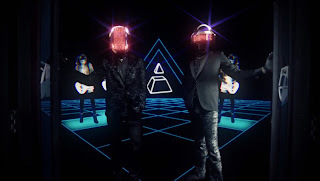 Lose Yourself To Dance is the 2nd single from Daft Punk’s amazing hit album Random Access Memories and follows up to the ARIA #1 record breaking, worldwide dance-a-licious smash Get Lucky also featuring the fabulous Pharrell Williams. The sun drenched funky track, is a slower paced groove, yet continue's the french duo's challenge to the pop dance world on the new wave of music, yet maintaining their original style. 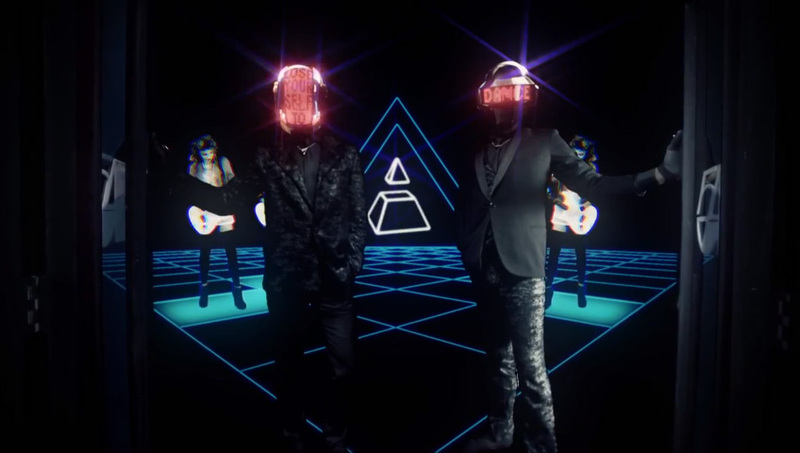 Random Access Memories has been one of the most talked about albums at the SCP office so far of 2013 as Daft Punk have once again redefined electronic music, pioneering the live dance concert experience and shaped pop culture.